It’s very possible to have fleas in your home, even if you don’t have any pets. Having fleas without pets sounds surprising, but it’s not an uncommon occurrence. There are a few explanations of why you are experiencing a flea infestation without having any household pets. Fleas can hitch hike back home with you on your trouser hem or socks after a walk in the park or other places with long grass. Stray cats and dogs around the neighbourhood can drop them off by your door. 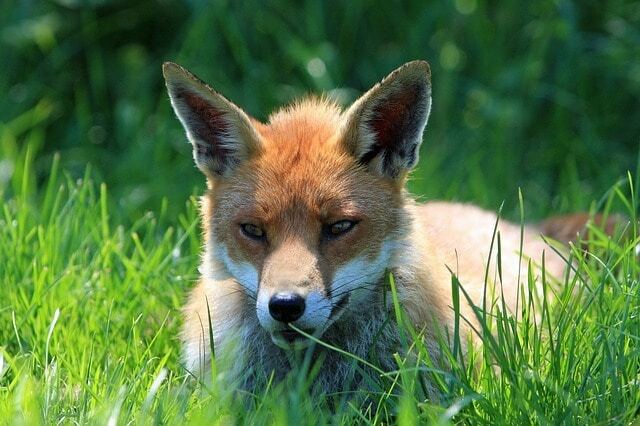 Local rodents such as squirrels, foxes, badgers, rats and mice can all spread fleas around your garden, which then transport themselves into your home. Many wild animals are prone to having fleas. As they cross your threshold or go through your garden they can drop off fleas. They can also drop off their eggs, which will then hatch. Even when you walk through your own garden, fleas will cling to your clothes and get a free ride into your home. You can see how easily an infestation of fleas without pets can occur, without you knowing. Flea eggs will hatch in around one to six days. It all depends on the temperature they are exposed to. A flea can then live from three to four months without a host. If fleas have been dropped off in your garden, they can wait this amount of time patiently for you to walk by and take them into the warmth of your house…and the promise of a free lunch! Joking aside, though, flea bites are uncomfortable and can also pose a serious health risk. Fleas can transmit diseases. They are also hosts of tapeworms, something which occasionally infects humans, especially young children. This infection can occur when fleas are ingested accidentally. If you do experience a flea infestation, it’s important to eliminate them as soon as possible. That is where Diamond Pest Control come in. Now you know a bit more about how and why it is possible to get fleas without pets, let’s look at a few suggestions on how to avoid them. 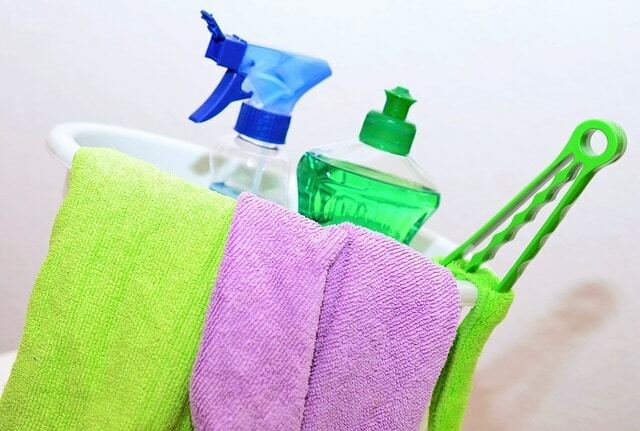 • Wash your bed linens, vacuum the carpets, floors and furniture regularly. • Avoid walking through tall grass where fleas tend to hide. • Keep lawns and vegetation in your garden well maintained. • Empty the vacuum bag outside and dispose of the contents in a sealed bag. 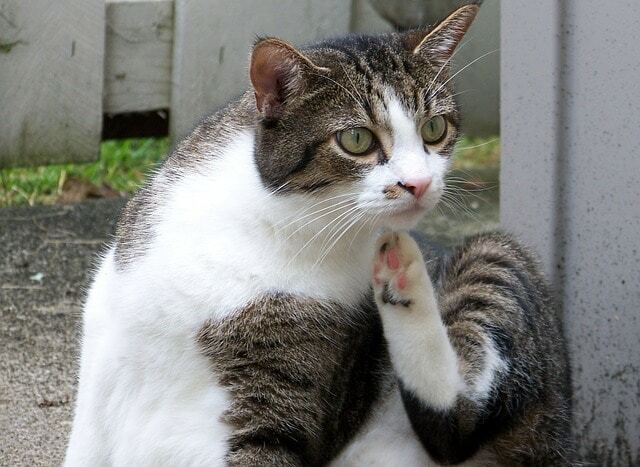 • If you think you have a problem with fleas, contact us straight away to treat the problem. If you do have a pet or might have on in the future, here are some ways you can prevent fleas from infesting your home. • Check your pets frequently for fleas or flea dirt. • Be aware if they are scratching, licking or biting themselves excessively. • Bathe your pets on a regular basis. • Wash the pet bedding, collars and plush toys frequently. • Talk to your vet about preventing the problem with ongoing flea treatments. These facts and tips will hopefully stop you from picking up any unwanted visitors. If you don’t own a pet but have fleas anyway, don’t be shocked. It really could happen to anyone.